Program is full for the 2016 school year. If interested, please try again next year. Announcements are made to the students during the school day over the intercom, during assemblies, and we have signs posted around school. Watch the school calendars & newsletters for more information as well. 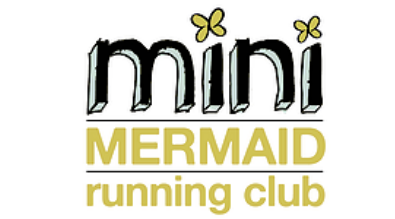 The Mini Mermaid Running Club, is a unique running club for students ranging in age from 5-15 years. Our goal is to help build self-esteem, teach healthy eating and living skills while giving our students a chance to fall in love with running, moving their bodies and experiencing the satisfaction of crossing a finish line. 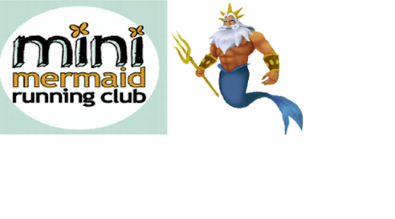 Mermaid/Triton practice is on Mondays & Wednesday's from 2:45p-4:00p. We practice rain or shine. Watch for us at our annual Walk-a-thon fundraiser at Live Oak School. 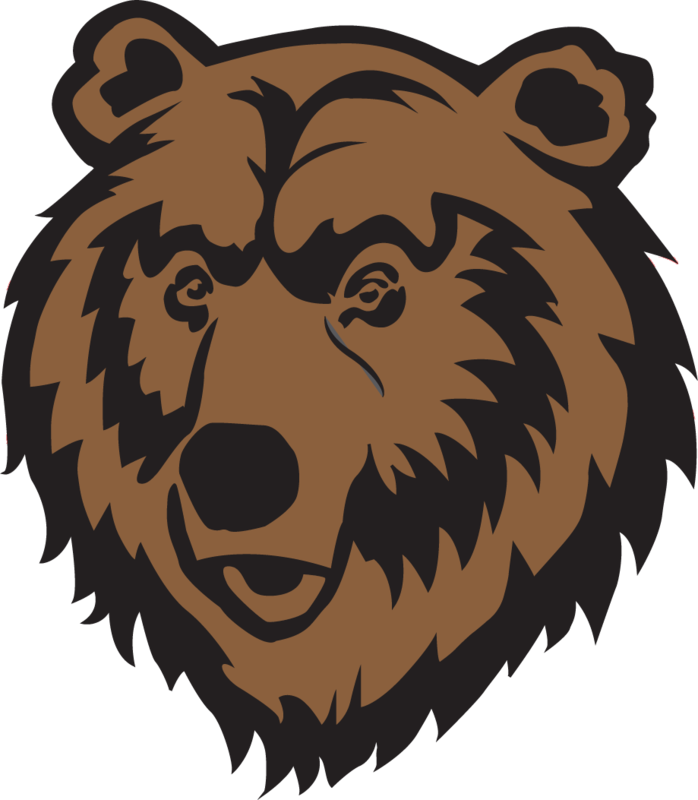 Our big race will be Sunday, April 10 on West Cliff Drive, it is part of the Santa Cruz Half Marathon. This crew of volunteers makes this program possible for all our students involved. This year, 2015-2016, the program expanded to include a group of Tritons (boys). Un Grito a nuestros entrenadores de Mermaid/Triton. Este equipo de voluntarios hace que este programa sea posible para todos los estudiantes que participan. Este año, el programa se amplió para incluir un grupo de Tritons (niños). 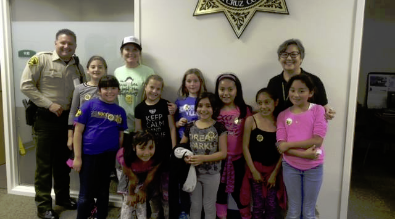 Girls exercising while also learning about our community members and the services they provide for all.